There’s no doubt about it, dance is certainly an activity that challenges your body and takes it to the next level. 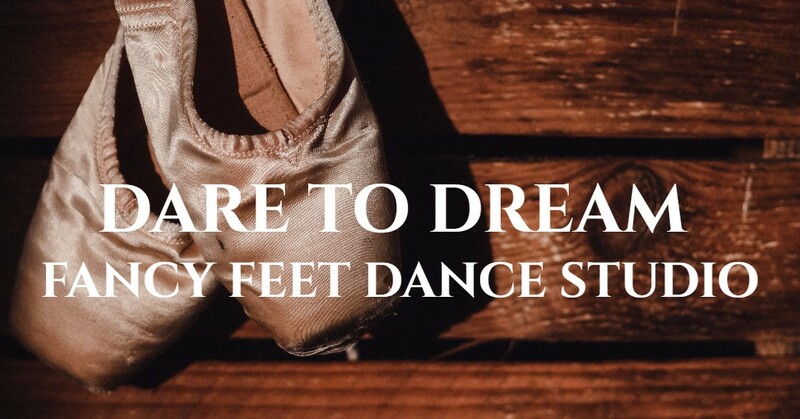 At Fancy Feet Dance Studio, we believe in chasing the passions of our student through challenging and exciting methods of dance, which means that stretching is an important part of every day that dance class happens. As a dancer, flexibility is extremely important, and while there are many stretches and exercises that we’ll do to boost flexibility throughout the class, one of the best things that you can do is stretch. 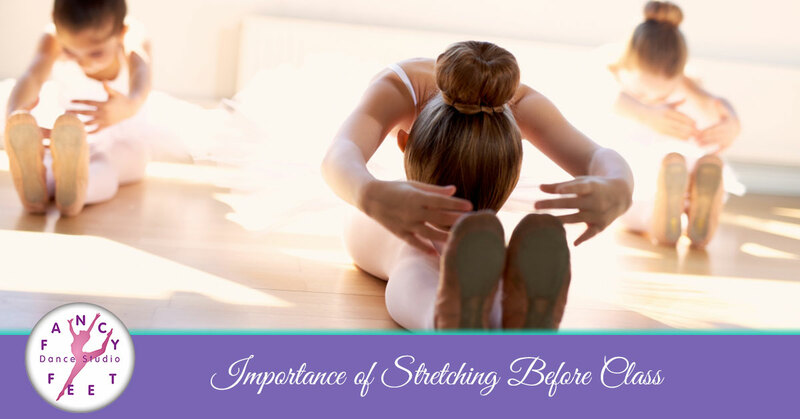 Not only are we talking about stretching after the dance class has been completed, but stretching beforehand as well. If you’re going to be pushing your body to the next level with the exercises that you’re going to do, then you need to make sure that your body is ready for it. That means loosening the muscles before the exercises begin and taking time to stretch them out afterward. In order to challenge themselves with stretching and the ability to improve flexibility, every student should set goals and work towards them each day. Whether it’s touching toes or holding a stance later, setting goals can make this part of the dance class another challenge to check off. With any sport, the challenge of damaging muscles is something that the athlete needs to be aware of. In order for muscles to become stronger, they will have slight tears and make room for the growth. In order to avoid injury from these small tears, the athlete needs to let these muscles recover. While taking a few days off or resting plenty are ways that you can let these muscles heal, one of the best things that you can do for them is stretch. If there is a specific area of your body that you are feeling especially sore in or you’re really focusing on building, then you should definitely work on stretching out these parts so that you can avoid an injury at all cost. One of the things that we undoubtedly see in all of our students is the passion to improve. An added benefit of stretching is a stronger technique. Your body is more receptive to these types of exercises which makes them much more likely to push to the next level and continue to improve through classes. With the stronger muscles and correlating body parts, dancers often see more detailed and refined lines for their primary muscles. The reason behind that is that in stretching, these body parts to do gain strength and improve over time to then be incorporated in their dance classes. Stretching is surely one of the most important parts of improving in dance and it’s one that we’ll take extremely seriously in all of our classes. If you have any questions about the stretching process, don’t hesitate to ask the instructors. These stretches can be done at home as well, to continue to build flexibility and relieve muscles. At Fancy Feet Dance Studio, we offer classes that your child will fall in love and continue to develop their skills. Check out the schedule for the location that you visit, and contact us today if you’re interested in enrolling in classes this coming term.